J2EE Solutions for Small, Medium and Large Size Corporations! There is an extremely strong demand for software solutions that are able to provide a flexible, efficient and cross-platform compatibility. 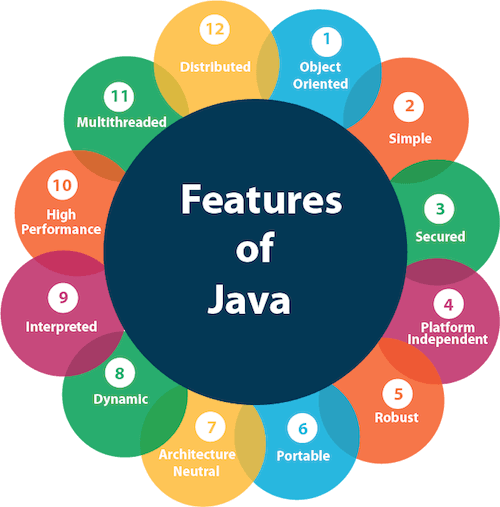 The Java 2 Platform, Enterprise Edition (J2EE) is one such platform that's one of the most dynamically growing platforms for software development because of its efficiency and effectiveness. The J2EE platform is considered the standard when it comes to multitier enterprise application development, and for good reason. The J2EE platform is able to simplify the platform while not compromising on quality, making it one of the most flexible languages out there. ITM provides professional development services on the J2EE platform to satisfy the demands of growing businesses. By using the latest technologies, we are able to provide unmatched enterprise application development that's affordable and scalable. By doing this, ITM is able to provide efficient cross-platform solutions that correspond with the precise requirements of a business. We do that by utilizing the supremacy of the J2EE platform. The J2EE platform offers multiple features that help satisfy the demand for efficiency and flexibility in cross-platform technology when it comes to enterprise application development. ITM provides its customers with bespoke software solutions by harnessing the versatility of J2EE and its many components. As a collection of APIs, J2EE can be utilized to build efficient, component based, multi-tier applications on a large scale. This makes it possible for enterprise applications to be run on multiple platforms that support the JAVA 2 platform. The enterprise applications that are created on the J2EE platform are portable between servers that support the specifications of J2EE. ITM specializes in providing development expertise to customers, choosing the J2EE platform, for a wide range of business applications, including business portals, e-commerce applications, websites and corporate intranets. Our professional consulting services can help jumpstart any J2EE project. Web services are web-based enterprise applications that use open, XML-based standards and transport protocols to exchange data with calling clients. Java 2 Platform, Enterprise Edition (J2EE) provides the APIs and tools you need to create and deploy interoperable Web services and clients. Our Java group project teams have considerable experience in the use of XML. 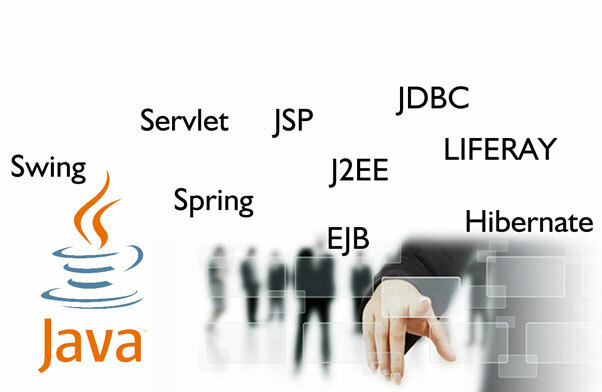 Our JAVA experts also use the modular architecture of J2EE to integrate other programming languages in order to enhance the performance of our customized solutions. We have years of hands-on experience working with JAVA and can offer you the services and solutions you need to make your business more efficient.